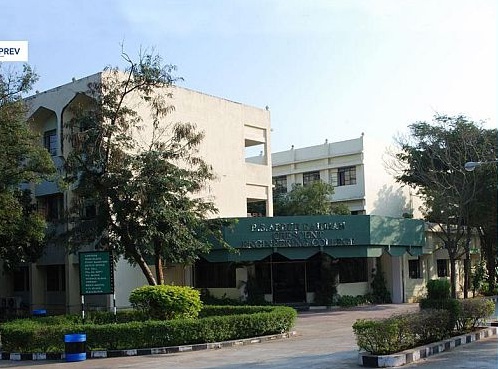 BS Abdur Rahman Crescent Engineering College, [BSARCEC] Chennai is a renowned Quality Leadership Institution located at the greenest spot of Chennai near Tambaram. 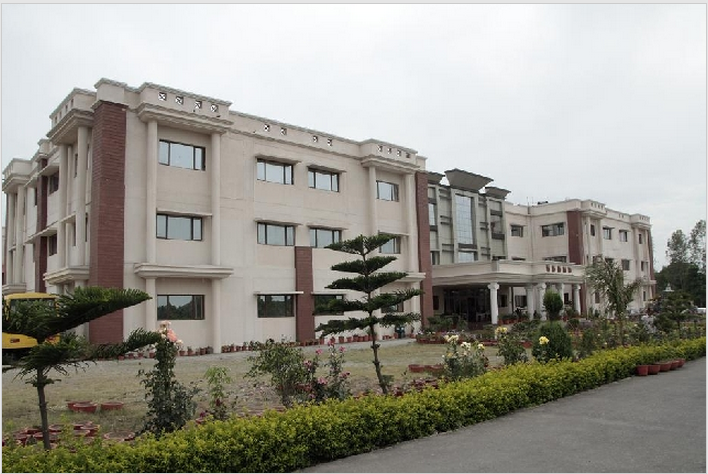 BSARCEC is a rising stalwart in higher education with promising Quality, Security and Placement. 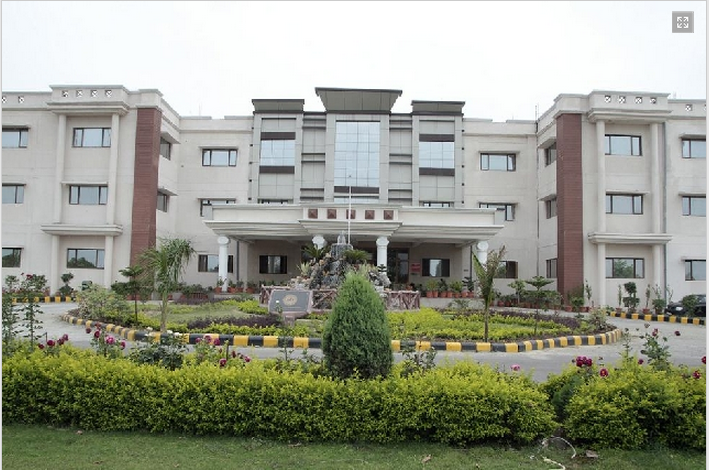 This institute offers 48 programmes, grouped under 12 different Schools, 27 Undergraduate Programmes, 20 Postgraduate programmes, and Ph.D (in all the departments). 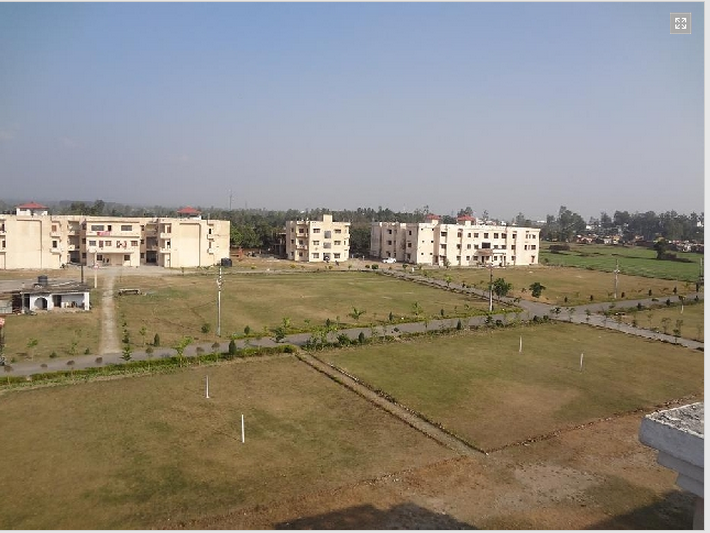 Apart from providing top-notch education, the college has a lush green campus and well-planned student life are solely dedicated to making students utilize the ambiance to the fullest. Purdue University, Columbia University, Deakin University, Curtin University of Technology, Plymouth University, Missouri State University, University of Central Florida etc. 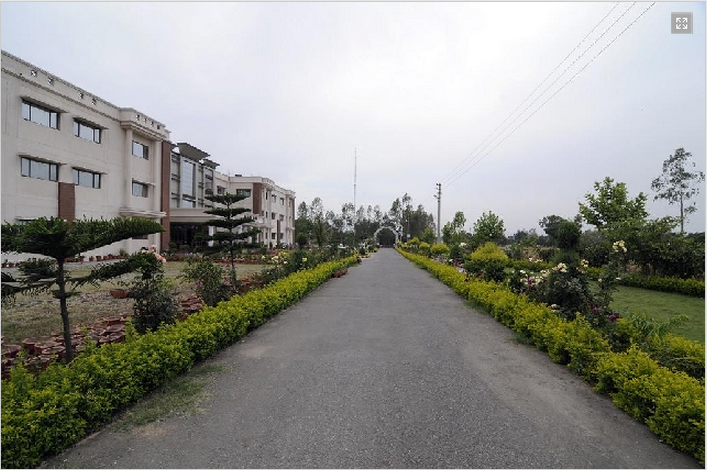 B.Tech, B.Arch, BBA, LLB, B.Pharm, M.Sc, MBA, MCA, M.Arch, Ph.D etc. 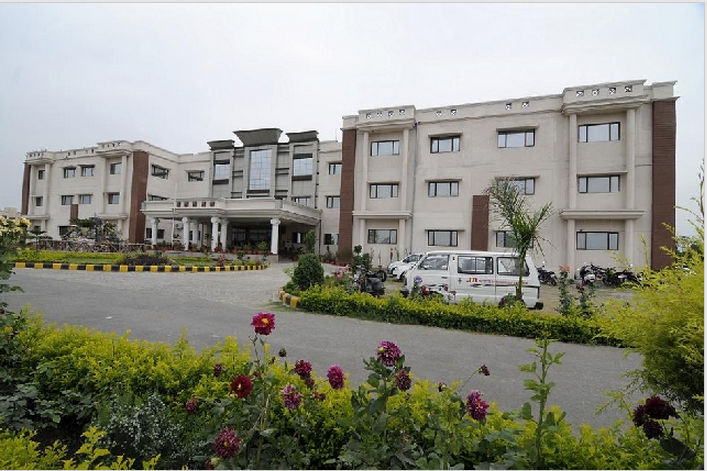 BS Abdur Rahman Crescent Engineering College is having a particular fee structure of INR 2lakh per year. 2. 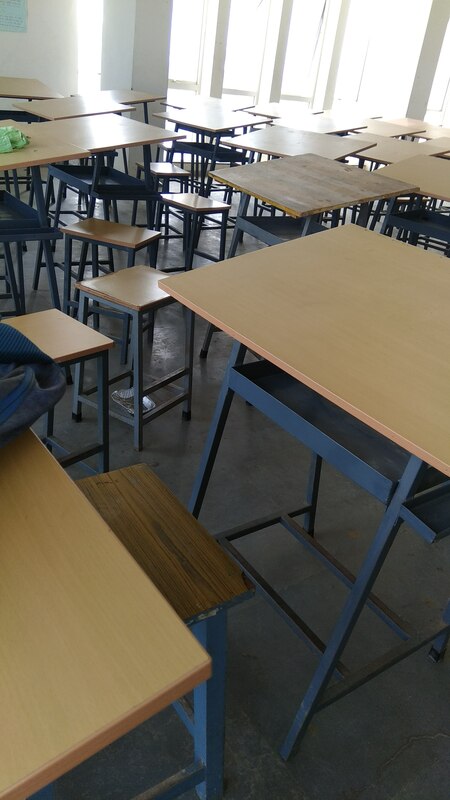 Government scholarship 3. 4 out of 10 gets the scholarship. 4. Yes, all banks are ready to approve. The fee is starting from INR 40000 to 5 lakhs(depends on mark and department has chosen). The fee is starting from INR 40000 to 5 lakhs (depends on mark and department has chosen). 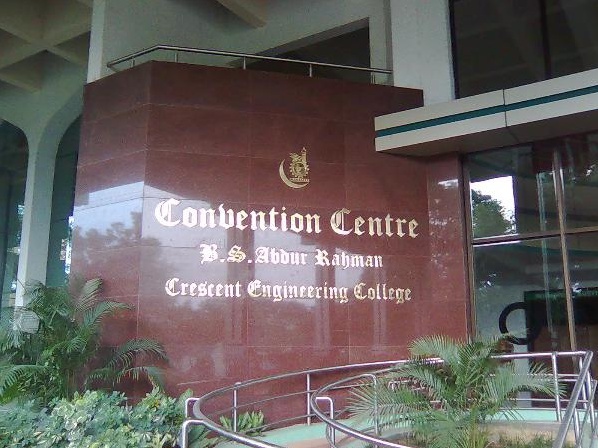 B.S.Abdur Rahman Crescent Engineering College (BSARCEC), Chennai was established in 1984 as a Muslim minority college and is presently affiliated to the premier and world renowned Anna University. 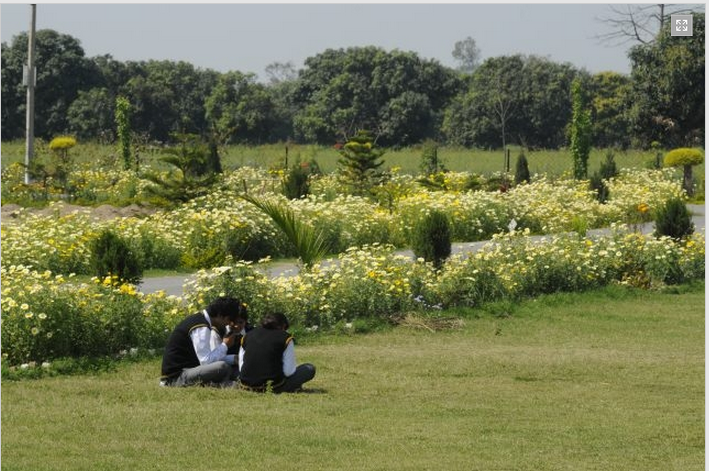 The College is acclaimed throughout India for its quality in teaching and research. 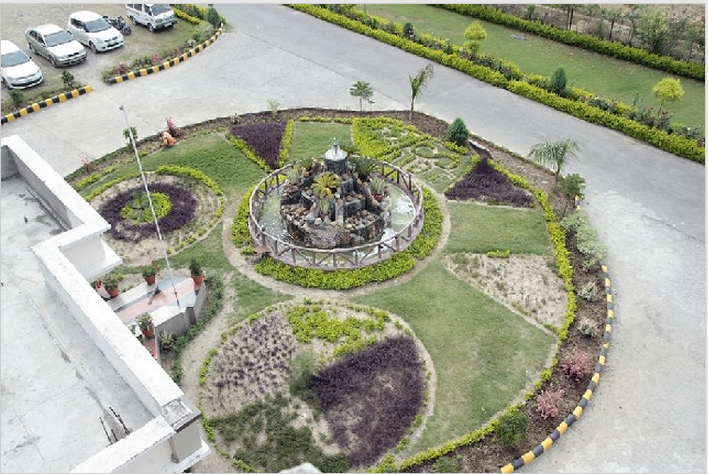 Being one of the largest engineering colleges in India it lays emphasis on innovative research, investment in high-quality facilities and first-rate infrastructure. B.S. 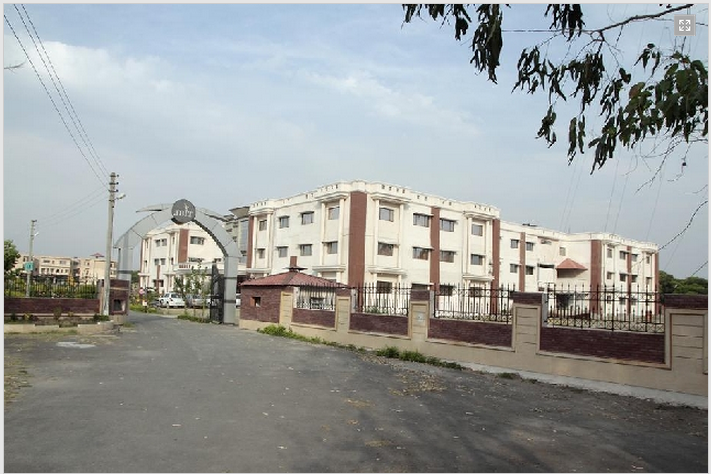 Abdur Rahman Crescent Engineering College is sponsored by the All India Islamic Foundation. 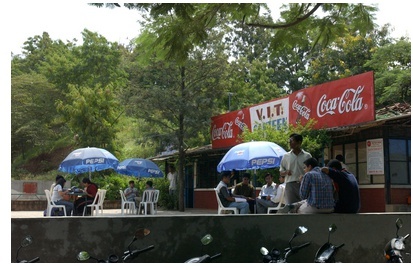 The mission of B.S.Abdur Rahman Crescent Engineering College is to blossom into an internationally renowned technological and management institution, to empower the youth through technical and management education and to provide professional leadership, to strive for quality and excellence in all its endeavors, to provide excellent teaching and research environment, to network with business, industry and research organizations. 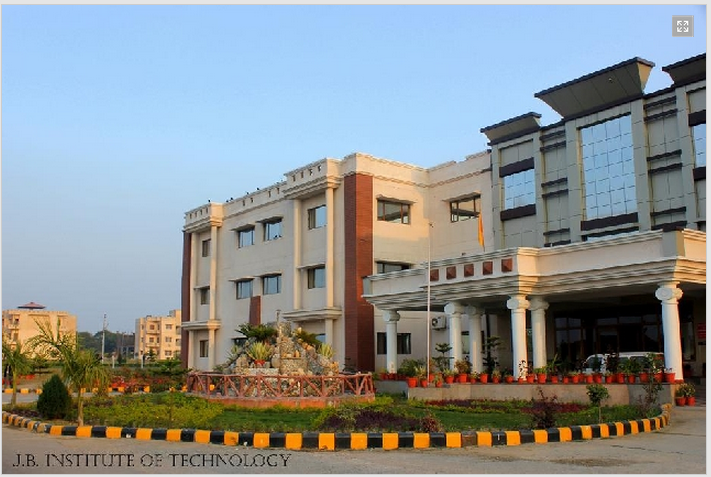 The vision of the institute is to be a leader in providing quality education and training in engineering, technology and management and to contribute to the knowledge base through scientific enquiry, applied research and innovation and to play a vital role in the socio-economic progress of the country.